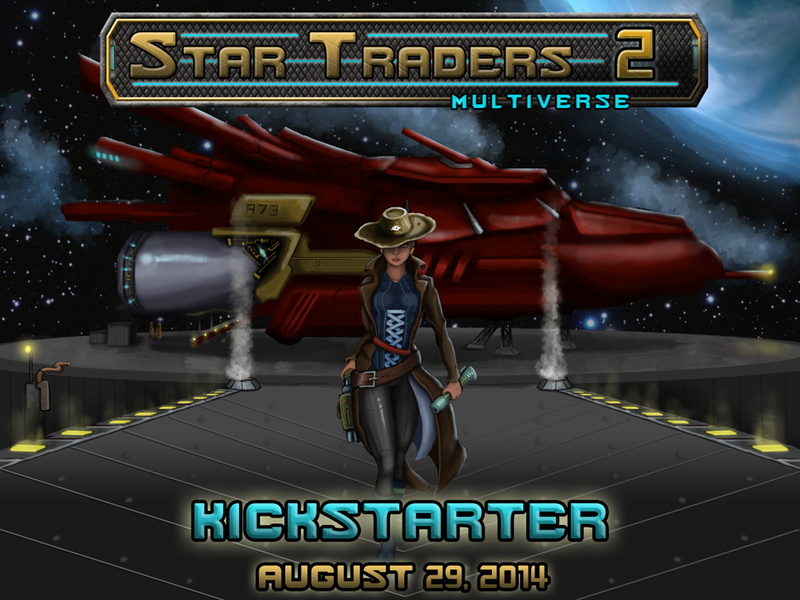 The Star Traders 2 RPG KickStarter blasts off on August 29th, 2014. As the Captain of a Star Trading ship, you will lead your crew across the busy shipping lanes and shifting empires of the Quadrants. 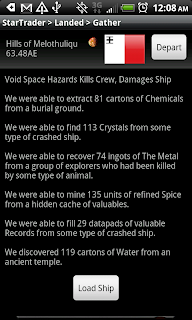 The universe around you is alive and reactive - every member of your crew and every merchant, spacer, and smuggler you meet is a unique individual with personal motivations, strengths and weaknesses. The Quadrants await, and you will chart your own path in any diverse role of your choosing - become a spy, pirate, or military officer - the choices are unbounded. As the Captain, only your decisions will determine your fate - will you earn fame and riches, or infamy and a swift kick out of the airlock? Star Traders 2 RPG continues the epic tradition of the space-opera story started in Star Traders RPG – that of a single Captain, his or her Crew, and their Ship. As a Captain in turbulent times, you will help write the next chapter in the Star Trader’s history. The scattered colonies settled during the era of Star Traders 4X Empires are reunited by revolutionary deep space travel. Now, in Star Traders 2, the hundreds of diverse Quadrants reconnect and the horizon for an enterprising Star Trading Captain stretches to the edge of the universe. The Star Traders 2 RPG KickStarter will launch in 21 days. We're excited to close the summer with the next chapter of the Star Traders saga just in time to celebrate the fourth anniversary of this lauded space-opera and trading RPG. We hope you will mark your calendars for August 29. Join us in the KickStarter and pre-order your copy of Star Traders 2 on any platform (Android, iPad, iPhone, PC, Mac). Everyone to their battle stations! The KickStarter is approaching at ramming speed!